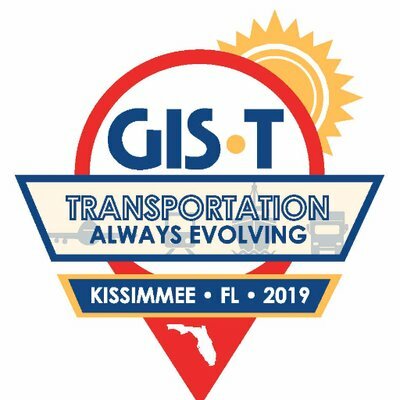 The GIS-T Symposium brings together professionals from government and private industry interested in the use of GIS for transportation. Get together and share experiences, see state-of-art software, and learn more about this field. Join Orbit GT in addition to the 40+ exhibitors in the technology hall. Orbit welcomes you at our booth!